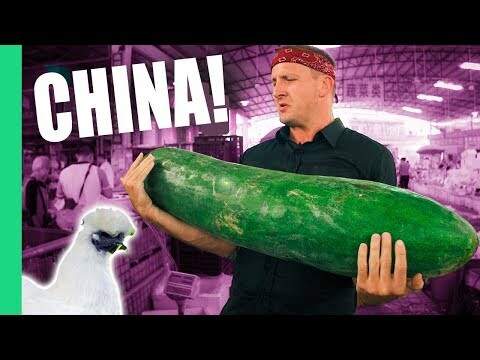 Exotic CHINESE FOOD Feast in Guangzhou! 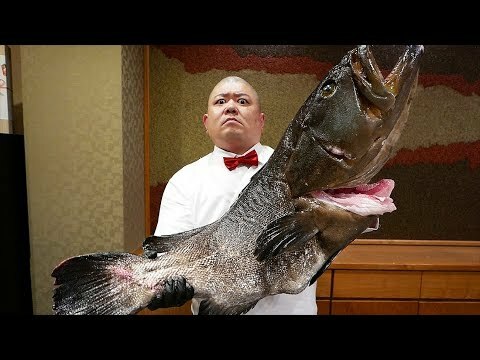 $250 Snake, Geoduck Sashimi and Sea Cucumber! 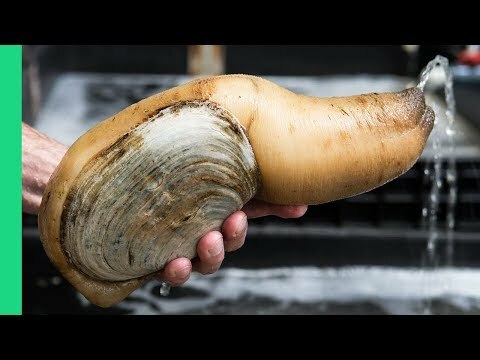 YOU'LL BE A MILLIONAIRE IF YOU FIND THIS ANIMAL! 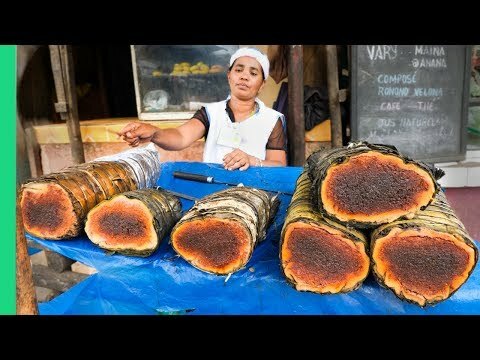 Presidential Food Tour! 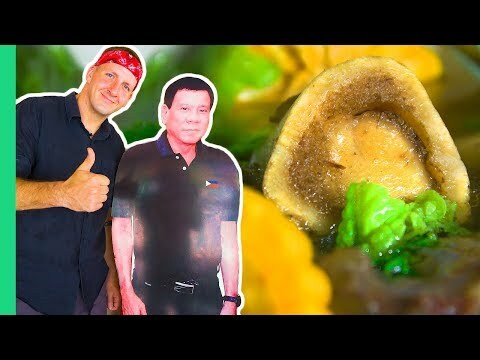 Duterte鈥檚 Favorite Carendaria and the MOST UNIQUE food in Davao! 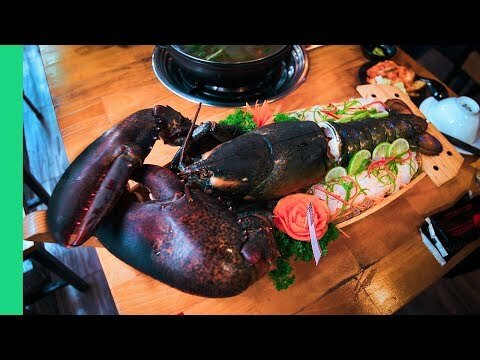 Exotic KOREAN FOOD Tour! 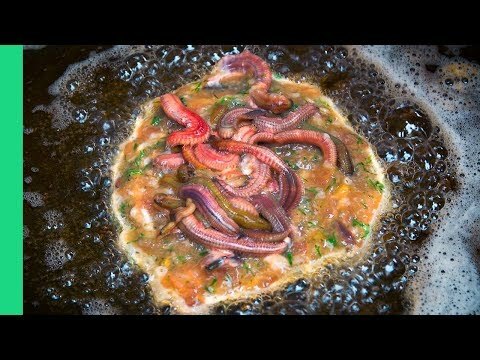 SUPER STRANGE food found only in Seoul, South Korea! 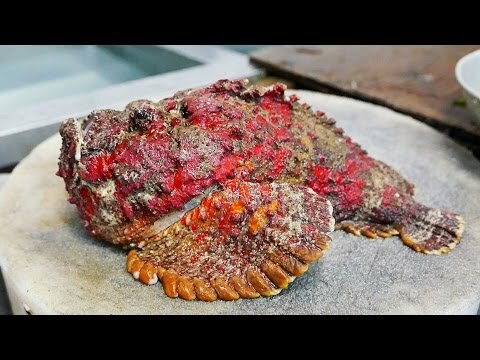 STONEFISH - Most Poisonous Fish In The World Cooked 2 Ways! 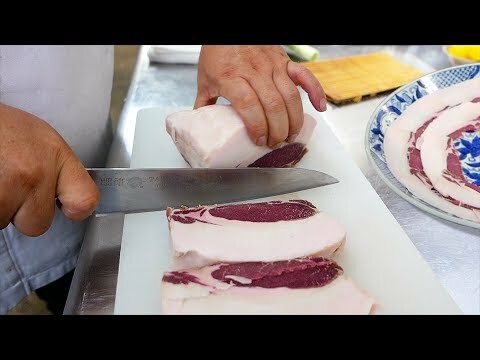 WAGYU LAMB!!! 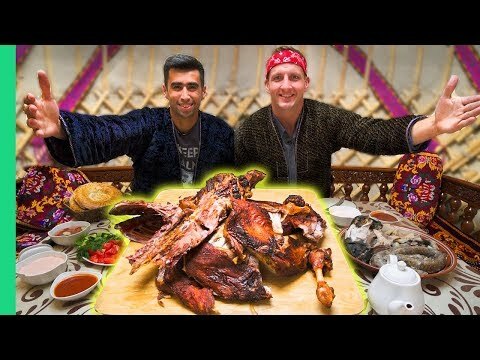 Uzbekistan's UNKNOWN Nomad Mountain Meat! 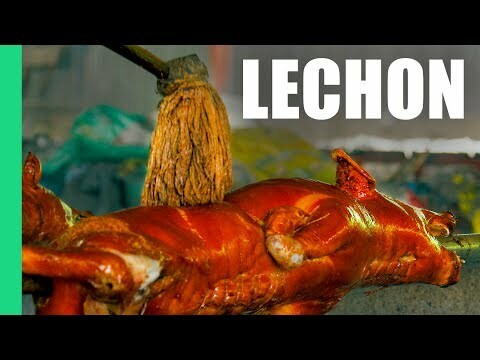 SHOCKING Filipino Foods! 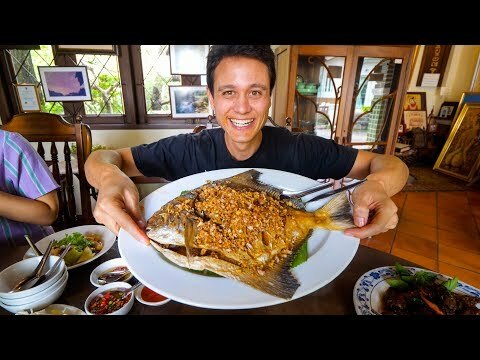 Full EXOTIC Filipino Food Tour in Davao, Philippines! 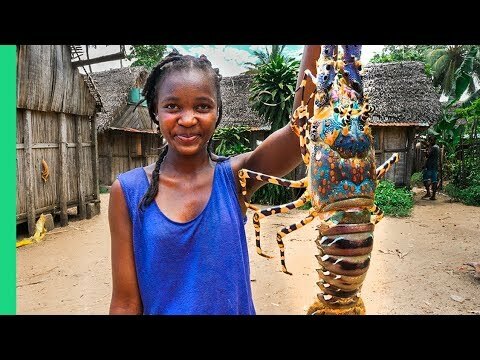 GIANT SEAFOOD on Africa鈥檚 Biggest Island! 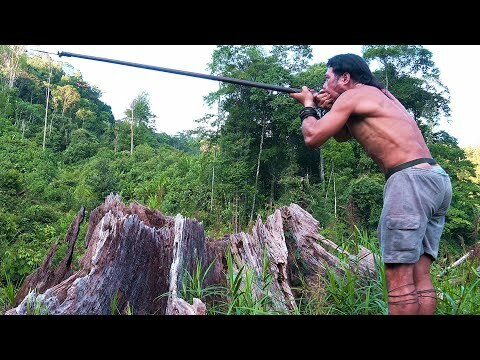 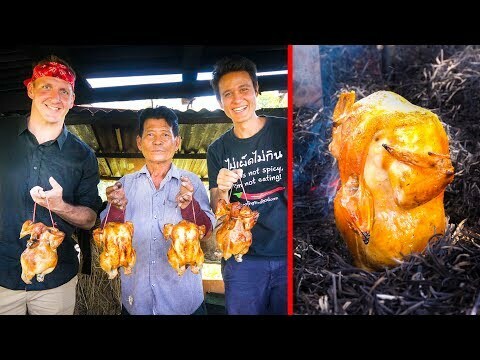 Catch and Cook with Primitive Technology! 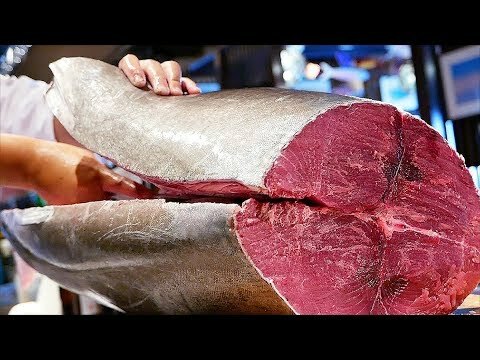 SALT BAE: THE MEAT KING! 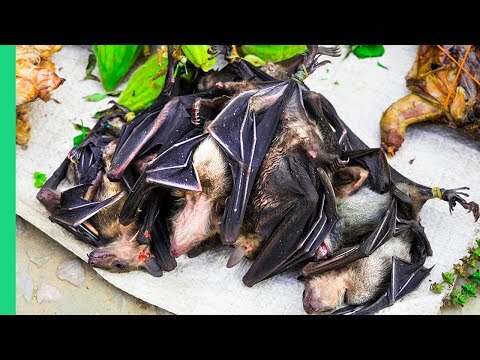 Eating BAT SOUP in North Sulawesi, Indonesia! 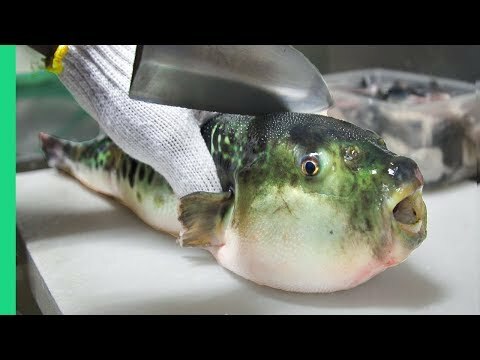 What if I told you it鈥檚 actually good? 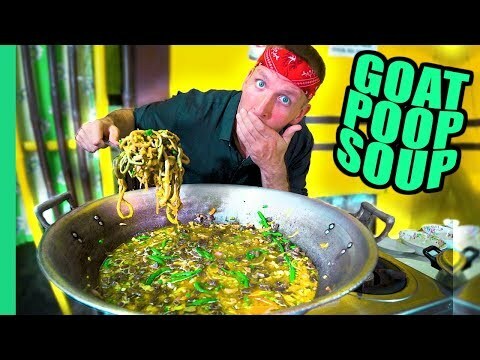 Spicy KOREAN FOOD Tour! 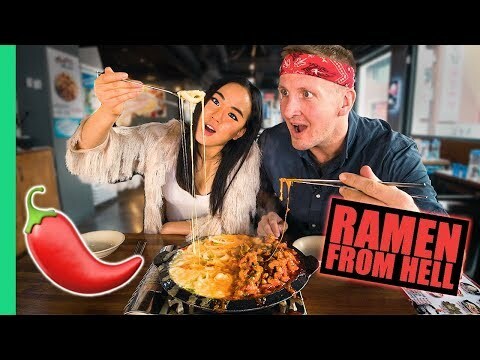 Can Foreigners handle SPICY FOOD in Korea? 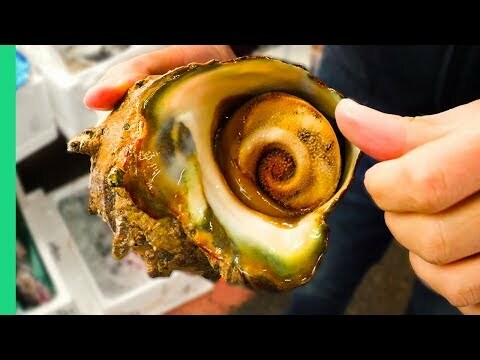 GIANT ALIEN SNAIL in JAPAN!!! 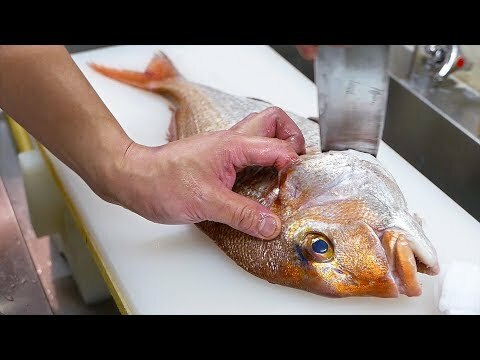 Digging Deep in Tokyo's Famous Fish Markets! 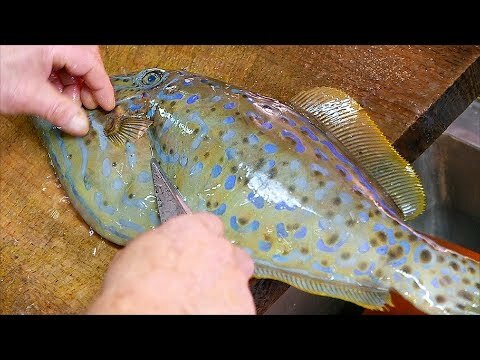 Filipino Seafood Tour! 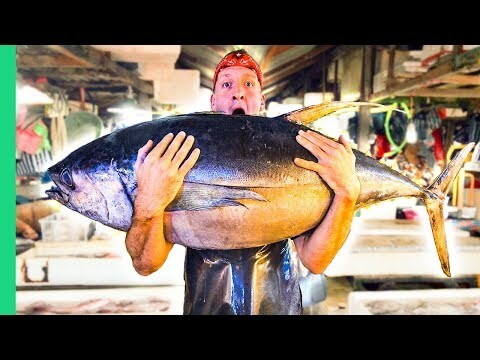 The Real King of Tuna in Mindanao! 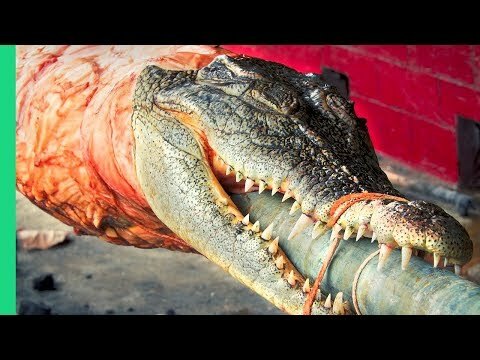 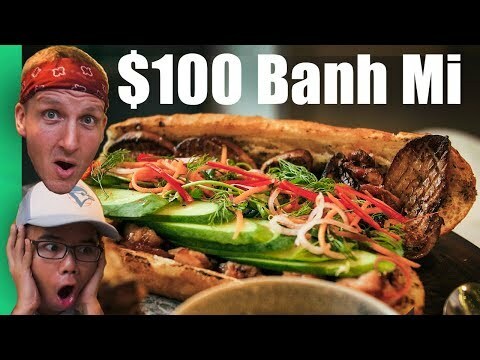 Crocodile Lechon - The most OUTRAGEOUS food in the Philippines!